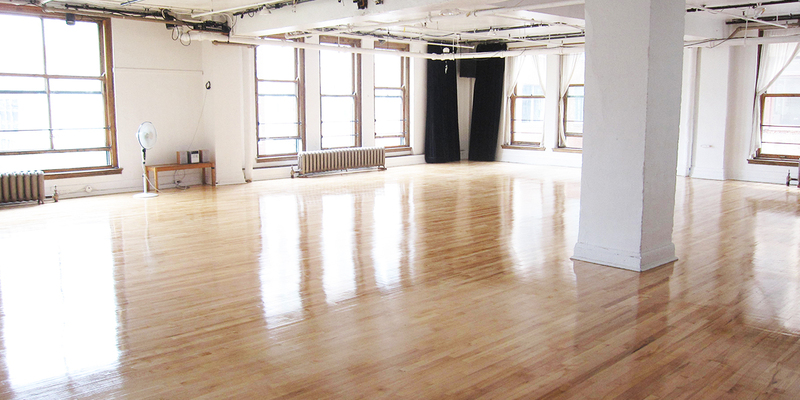 Located in downtown Montreal, our bright and spacious studio offers a simple and friendly atmosphere, perfect for individual or group pieces. It is a great environment for creation, experimentation and particularly suitable for floor work. Our studio is not available? 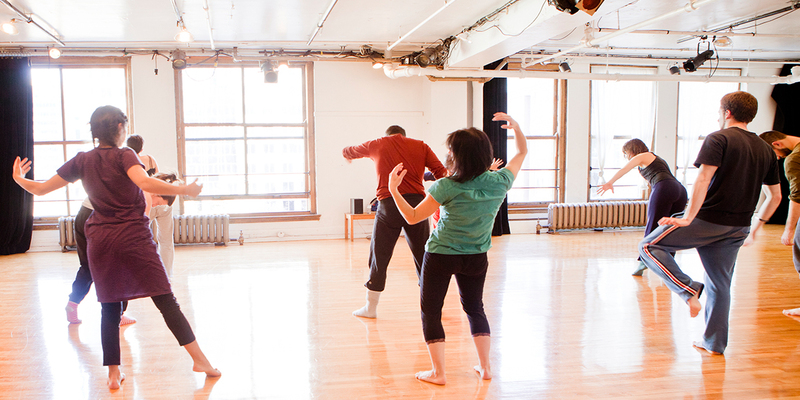 We also offer rentals in a second studio, smaller, at the tango school Las Piernas.